The metalbox site is huge – in fact, at the end of its life only about 20% of the entire factory was still in use. 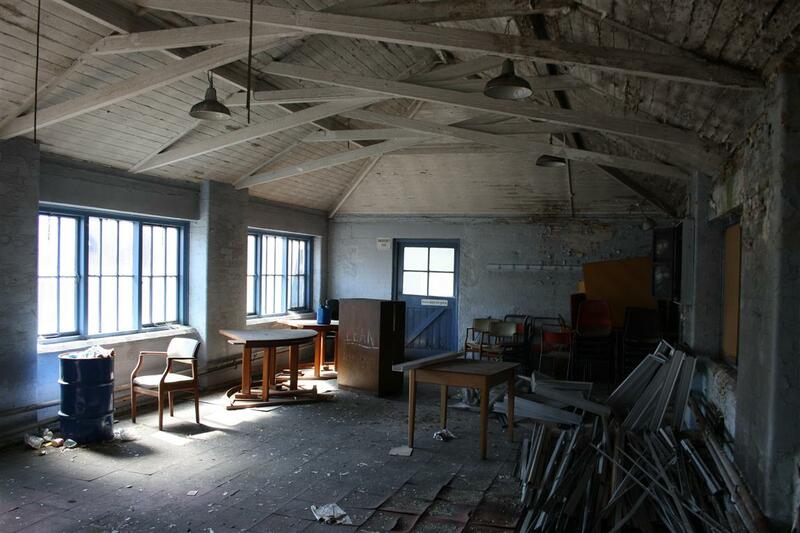 A huge portion of it was deemed unsafe and has been left for years. This includes a huge factory room, an amazing joinery woodshop that has literally just had the door locked never to be set foot in again!